There is renewed interest in using accelerator driven neutron sources to address the problem of high level long-lived nuclear waste. Several laboratories have developed systems that may have a significant impact on the future use of nuclear power, adding options for dealing with long-lived actinide wastes and fission products, and for power production. 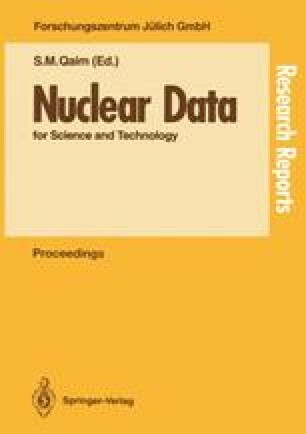 This paper describes a new Los Alamos concept using thermal neutrons and examines the nuclear data requirements.